Unique ceramic pans offer non-stick ease, allowing eggs, meat and even cheese to slide right off—no oil or butter needed! Lightweight aluminum construction heats quickly and evenly for perfect results every time. Scratch-resistant surface can be used with metal utensils, and is oven-safe up to 500°F. Suitable for all cooktops including induction. 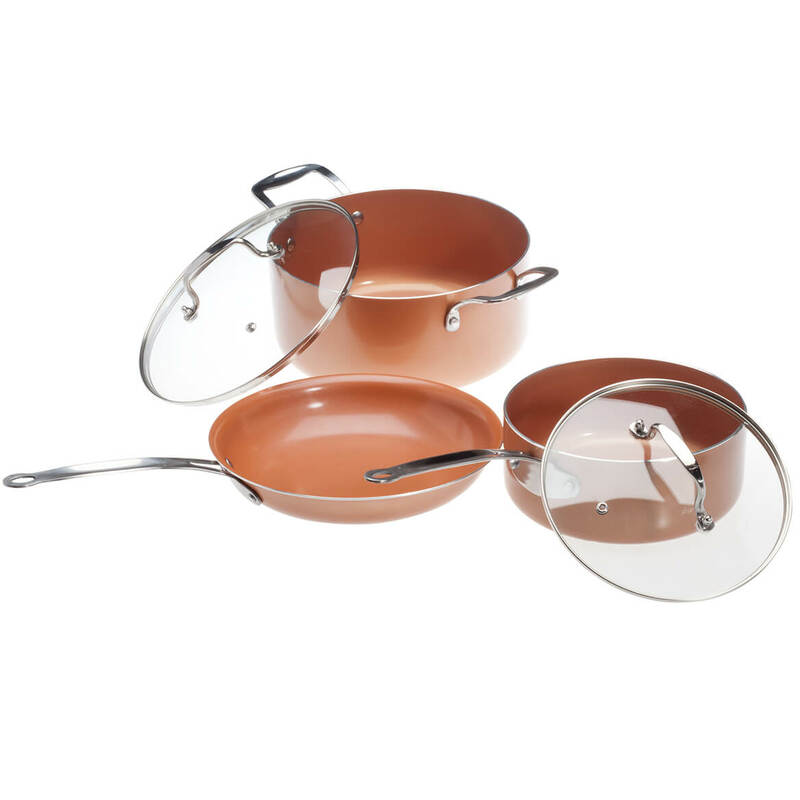 Sauce pans include glass lids for easy viewing. 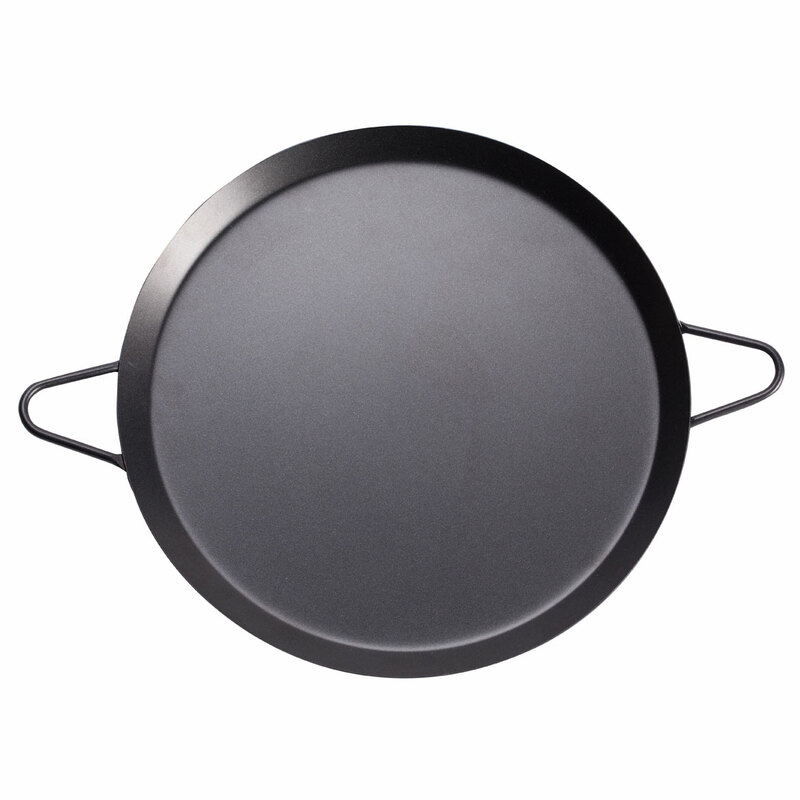 Frying pan: 9 1/2″ dia. Sauce pans: 3-qt. and 5-qt. PFOA- and PTFE-free. Dishwasher safe. Perfectly sized for toaster ovens or smaller portions in any oven, this toaster oven cooking stone boasts amazing heat retention—drawing moisture away from food for light, crispy results every time. Featuring raised edges to help keep food contained, the baking stone is great for frozen pot pies, mini pizzas, appetizers, leftovers and more. The versatile 9″ x 6 5/8″ toaster oven stone won’t retain oils, odors or flavors. To clean, remove excess food with plastic scraper (we recommend My Favorite Scraper, sold separately) and hand wash only; no soap. 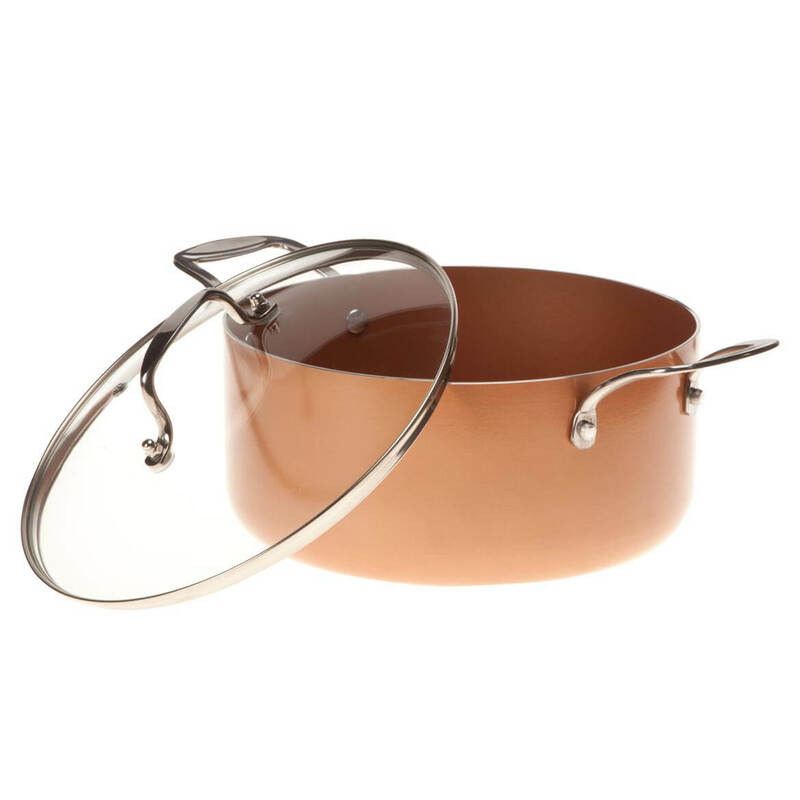 Engineered for versatility and performance, this metal and ceramic nonstick saucepan is oven-safe up to 500°. 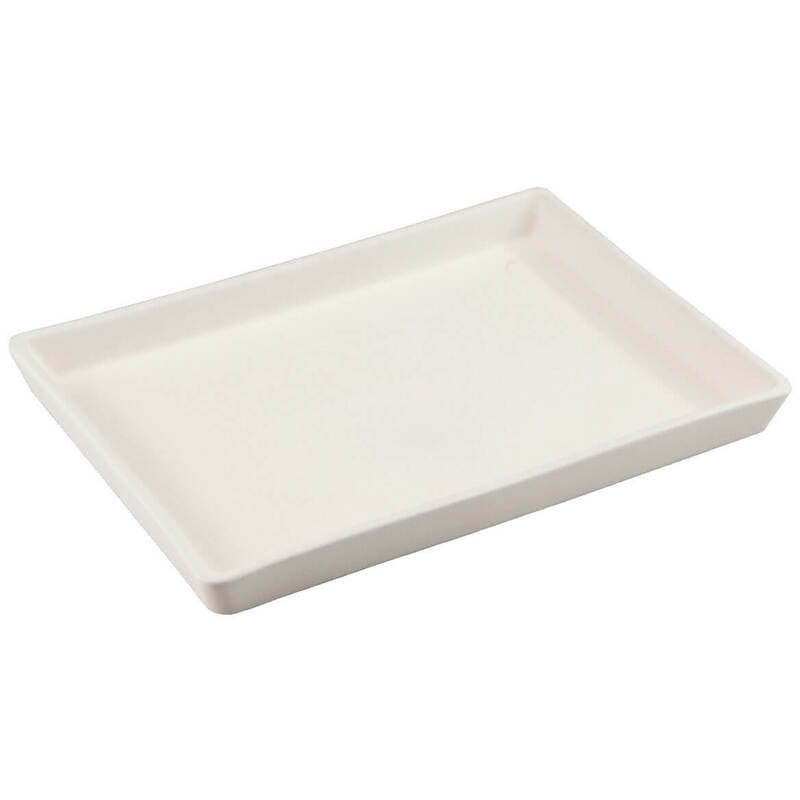 Durable, lightweight aluminum construction heats quickly and evenly, while ceramic non-stick coating resists scratches. 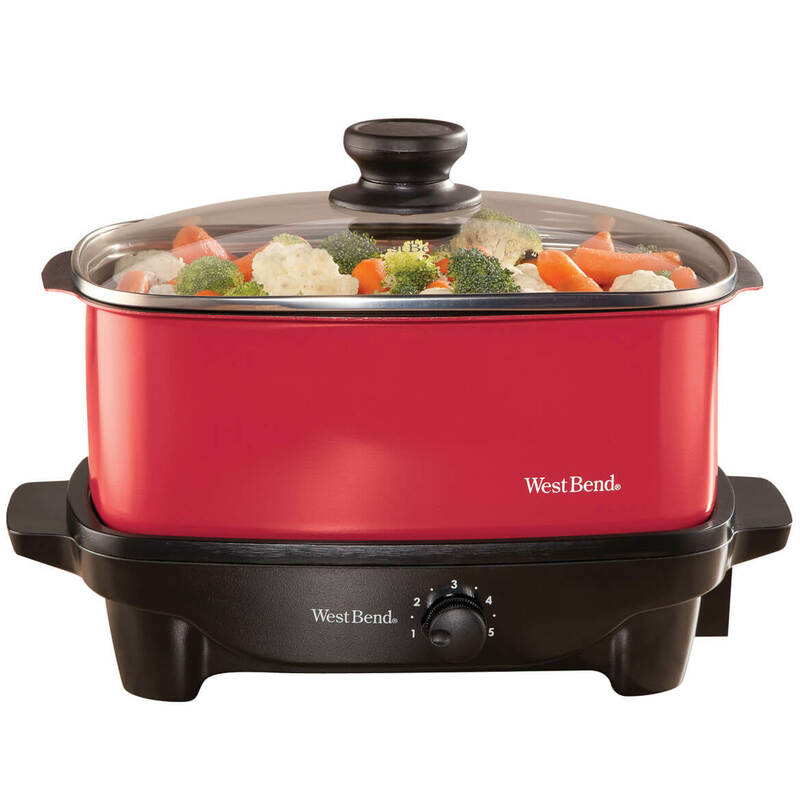 Ideal for all cooktops including induction, the PFOA- and PFTE-free ceramic saucepan allows healthier cooking—requiring little or no oil for frying, searing and browning. Durable aluminum handle provides firm, comfy grip, and this 3-qt. 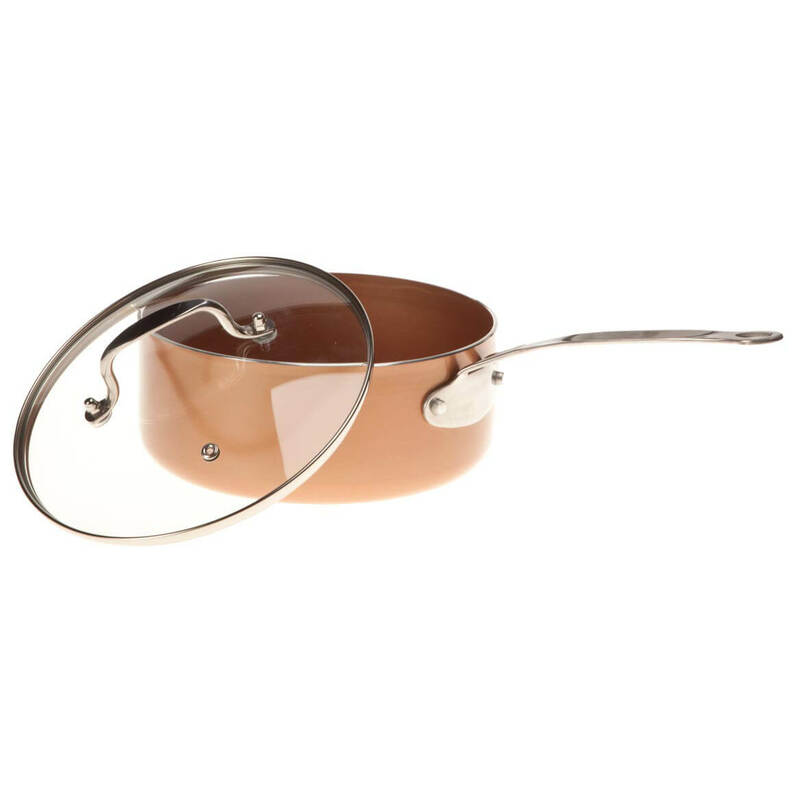 ceramic cookware includes a tight-fitting see-through glass lid. Dishwasher safe. 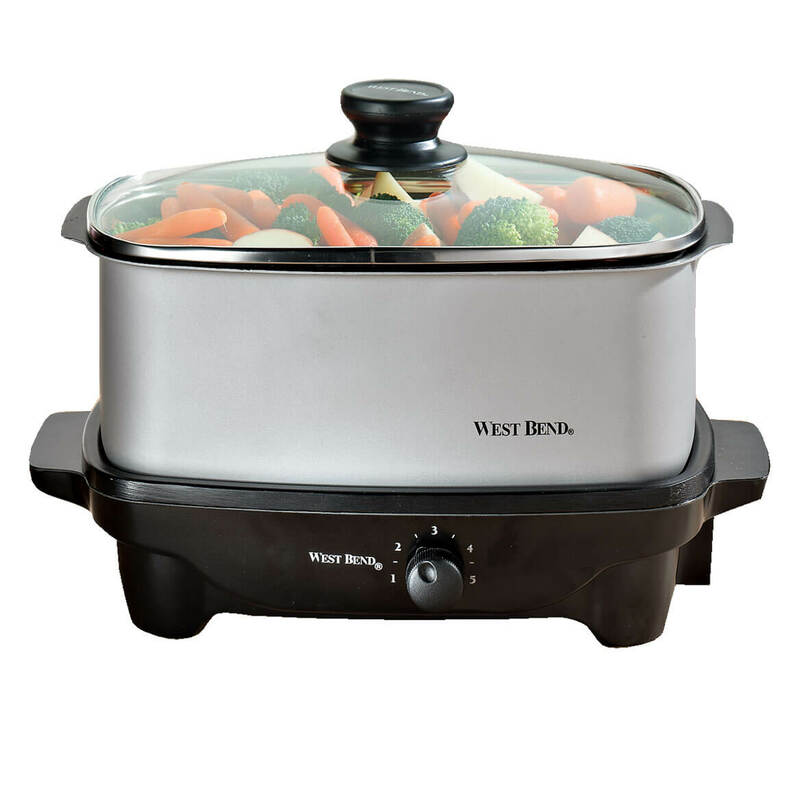 Designed for versatility and exceptional efficiency, this metal and ceramic non-stick stock pot is oven-safe up to 500°. Durable, lightweight aluminum construction heats quickly and evenly, while ceramic non-stick coating resists scratches. 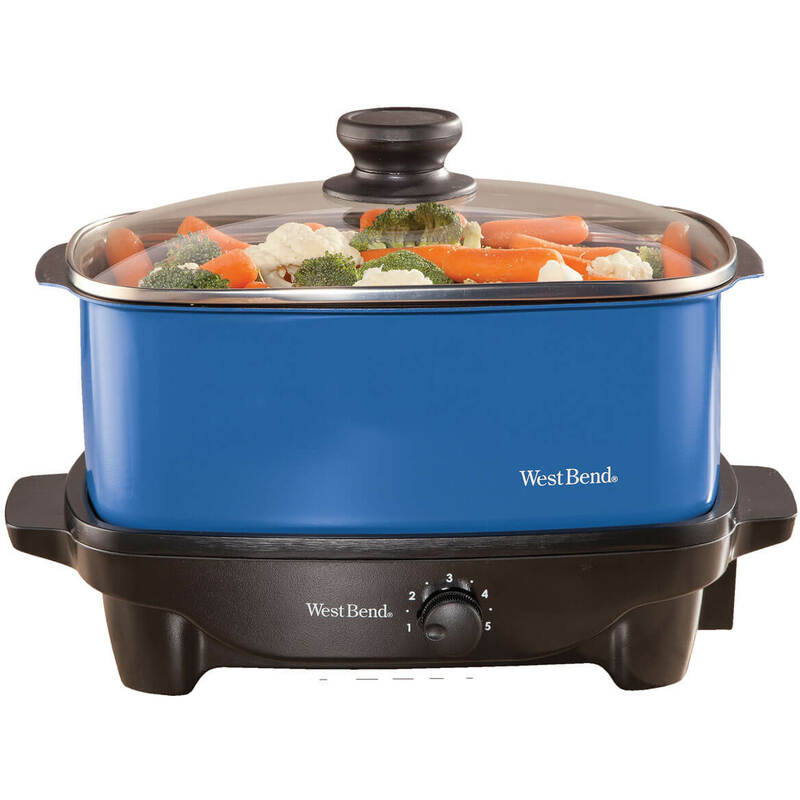 Suitable for all cooktops including induction, the PFOA- and PFTE-free ceramic nonstick pot requires little or no oil, allowing healthier cooking. This quality 5-qt. 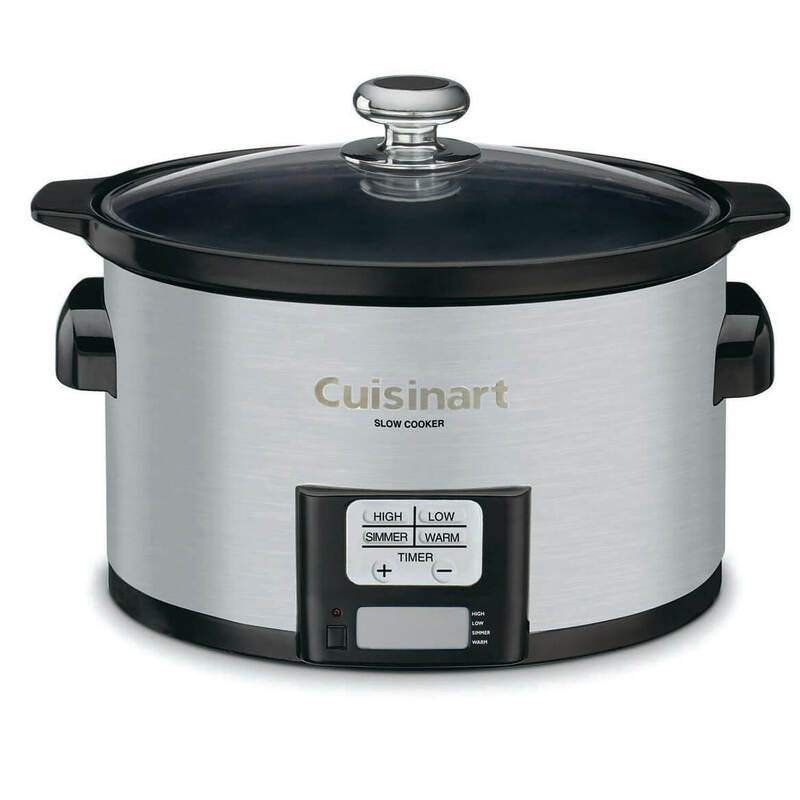 ceramic cookware includes a tight-fitting glass lid to lock in flavor and moisture. Dishwasher safe. Air frying your favorite foods right in the oven, this 2-pc. 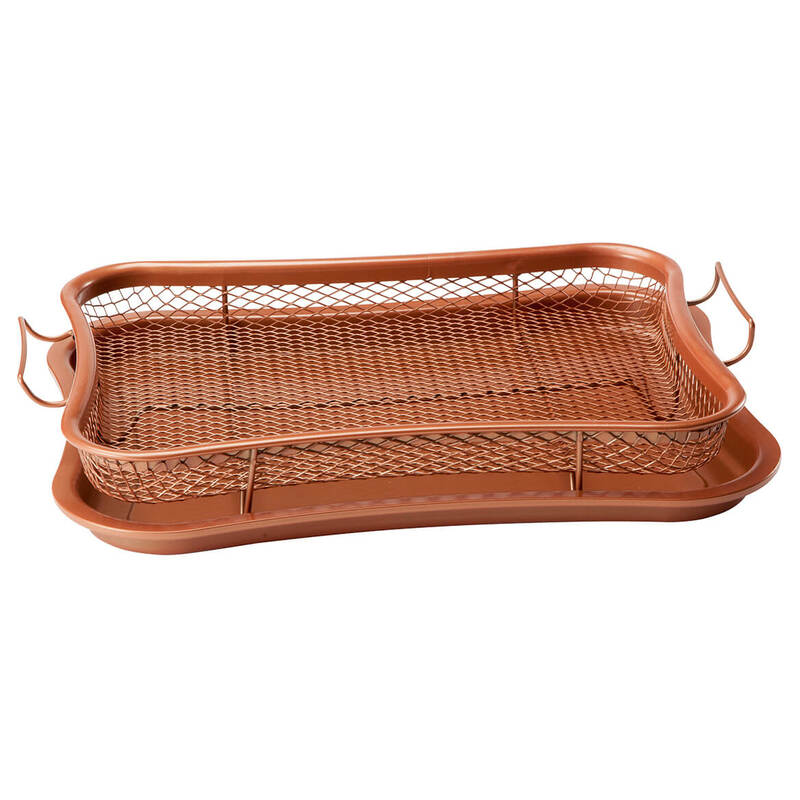 copper oven air crisper set allows ultra-hot air to pass through its elevated mesh basket—so it circulates 360° like a convection oven. You’ll enjoy crisp, evenly cooked french fries, onion rings, chicken wings and more … without unhealthy added oils and butter or messy cleanup. The air cooker’s non-stick baking sheet below catches splatters, drips and crumbs, keeping your oven clean. Also great for use on the outdoor grill, the versatile air fryer is crafted of durable aluminum and stainless steel, heat resistant up to 850°F and dishwasher safe. 12″ long x 9″ wide x 2″ high. Grill, fry or sauté on this versatile 11″ nonstick griddle with two durable side handles. The quality kitchen essential is made of durable aluminum with black matte finish and a layered nonstick cooking surface for easy food release and quick cleanups. Designed to fit over a single burner, the 11″ dia. stovetop griddle is great for everything from pancakes and french toast to grilled cheese sandwiches, quesadillas, burgers and more. Dishwasher safe.